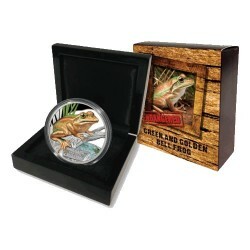 2017 Decimal Coins There are 119 products. 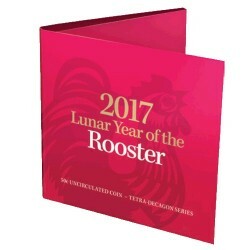 2017 50c Year of the Rooster Tetra-Decagon Coin in Card. As the Chinese Lunar Calender ushers in the Year of the Rooster, this coin celebrates people born under this sign. 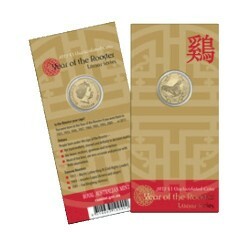 2017 $1 Year of the Rooster Aluminium Bronze Uncirculated Coin in Card. As the Chinese Lunar Calender ushers in the Year of the Rooster, this coin celebrates people born under this sign. 2017 $1 Year of the Rooster Fine Silver Proof Coin. As the Chinese Lunar Calender ushers in the Year of the Rooster, this coin celebrates people born under this sign. 2017 $1 Year of the Rooster 1oz Fine Silver Proof Coin. As the Chinese Lunar Calender ushers in the Year of the Rooster, this coin celebrates people born under this sign. 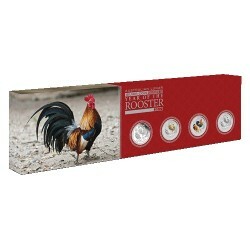 2017 Australian Lunar Year of the Rooster Three-Coin Silver Set In 2017, The Perth Mint's internationally renowned Australian Lunar Silver Proof Series II celebrates the Year of the Rooster, the tenth animal in the 12-year cycle of the Chinese zodiac. 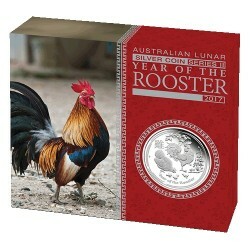 2017 $1 Australian Lunar Year of the Rooster 1oz Silver Proof Coin In 2017, The Perth Mint's internationally renowned Australian Lunar Silver Proof Series II celebrates the Year of the Rooster, the tenth animal in the 12-year cycle of the Chinese zodiac. 2017 50c Australian Lunar Year of the Rooster 1/2oz Silver Proof Coin In 2017, The Perth Mint's internationally renowned Australian Lunar Silver Proof Series II celebrates the Year of the Rooster, the tenth animal in the 12-year cycle of the Chinese zodiac. 2017 $1 Australian Lunar Year of the Rooster 1oz Silver Proof Coloured Edition Coin In 2017, The Perth Mint's internationally renowned Australian Lunar Silver Proof Series II celebrates the Year of the Rooster, the tenth animal in the 12-year cycle of the Chinese zodiac. 2017 $1 Australian Lunar Year of the Rooster 1oz Silver Typeset Collection In 2017, The Perth Mint's internationally renowned Australian Lunar Silver Proof Series II celebrates the Year of the Rooster, the tenth animal in the 12-year cycle of the Chinese zodiac. 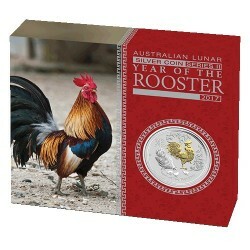 2017 $1 Australian Lunar Year of the Rooster 1oz Silver Gilded Coin In 2017, The Perth Mint's internationally renowned Australian Lunar Silver Proof Series II celebrates the Year of the Rooster, the tenth animal in the 12-year cycle of the Chinese zodiac.